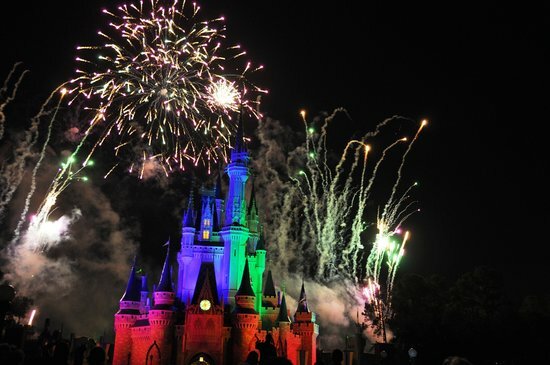 Walt Disney World , Sea world, and Universal Studios are the places to be this summer! This has been a busy summer so far in Orlando, and all of the parks, DisneyWorld Orlando, Seaworld and Universal Studios, have been full to capacity. Orlando vacations packages purchased in advance at KnowbeforeUgo can save you time and money. We know that planning trips to the parks is very time-consuming, so allow us to make it easier. So save your time, and prevent yourself from queuing up at the gate in the heat to wait for your tickets. At KnowbeforeUgo, guests receive actual tickets and not vouchers, meaning your tickets are activated when you purchase them, and are ready to be used at your disposal. Also we are NOT a timeshare entity, therefore you will not have to consume your time in any presentations for our great deals and discounts to the attractions. Our deals are unbeatable, not only do we price-match, we also have lower rates than most discounted coupons and AAA. At KnowbeforeUgo, we sell individual tickets and offer group rates of up to 25% off on your tickets. 1)Save up to $30 on the multi day tickets to Universal Studios/Islands of Adventure/Wet N’ Wild. 2) SeaWorld/ Aquatica/ Busch Gardens as low as $15.00 per day on the 14 day combo. 3)Orlando Eye Attractions: Orlando Eye/Madame Tussauds’ Wax Museum/Sea Life Aquarium. 4) 5 Park Flex Ticket: Universal Studios/Islands of Adventure/Wet N’ Wild/ Aquatica/ Seaworld Save big on the Flex tickets we meet or beat all advertised prices. 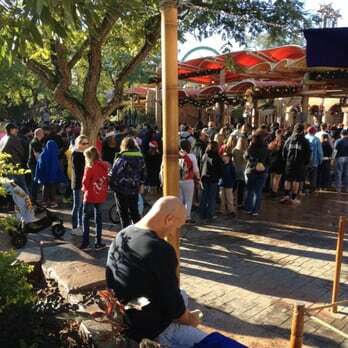 Ability to skip the wait times at the ticket lines. When in Orlando be sure to visit us at 8000 International Dr. Orlando, FL, where we are available to help 8:00 AM – 10:00 PM every day. Or if you need help with your itinerary before visiting , allow us to help you over phone at Toll Free U.S. And Canada: 1.800.749.1993 or International: 407.352.9813. We are happy to help.